Michael Farah, the founder and managing attorney of The Farah Law Firm, takes extensive pride in every aspect of law. Mike graduated from the University of New Hampshire School of Law with a J.D. and an L.L.M. in Intellectual Property. While in law school, he was on the Moot Court Advisory Board, was President of the Licensing Executive Society, and attended the Intellectual Property Summer Institute in Cork, Ireland. A native Texan, Mike completed his undergraduate studies at the University of Texas at Austin, where he majored in Political Science. Prior to entering private practice, Mike worked for a large insurance company and interned with a multinational appeal conglomerate in New York City. In addition to his work as an attorney, Mike also manages a real estate brokerage firm and is a highly experienced real estate investor. His knowledge of the North Texas real estate market has grown exponentially over the years, and in turn, so has his portfolio of properties. Mike’s success has inspired him to share his expertise with others who are interested in and passionate about investing in Texas real estate. Mike’s broad range of experiences in both law and business allow him to tackle complex issues and find optimal solutions. Part of his success stems from his ability to communicate effectively with his clients and associates, as well as his ability to work as part of a team while managing others. Simply put, Mike brings knowledge, dedication, and a positive outlook to virtually any situation. Mike is licensed to practice law in Texas and New York. He is also a licensed Realtor® in the state of Texas and an avid real estate investor. 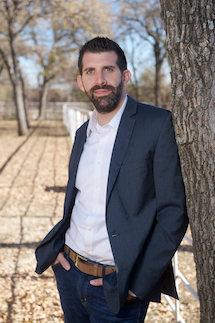 When he is not spending his time vigorously protecting his clients’ legal interests as a real estate attorney, Mike enjoys traveling with friends, flying planes, skiing, and spending time on the family farm with his animals, including Smokey, his Registered Texas Longhorn. He is also an equestrian enthusiast and the proud owner of two horses, LJ and Shiner. 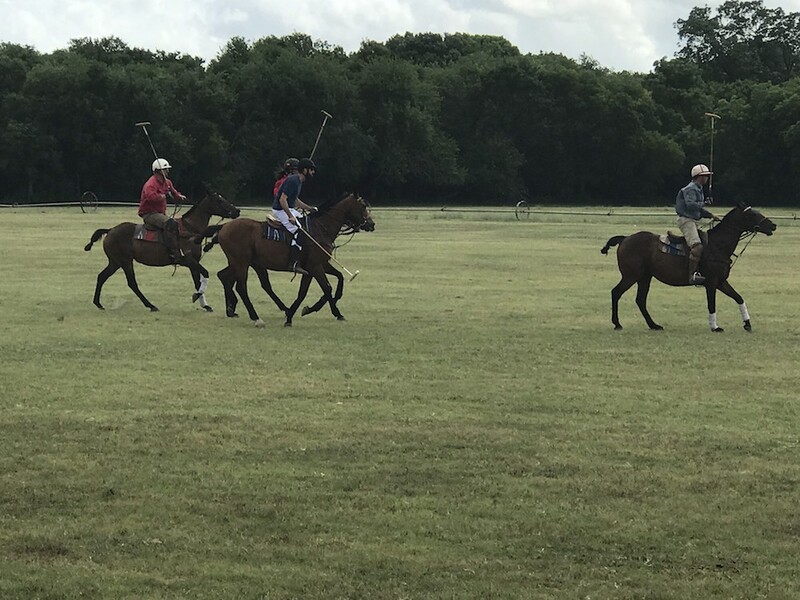 On the weekends, Mike can be found honing his polo skills at the Dallas Polo Club. Wayne Taylor received his J.D. from the Texas Wesleyan University School of Law in 2012. While in law school, Mr. Taylor interned with the David Dewhurst for Lieutenant Governor Committee and worked with various other campaigns in the Fort Worth area. Wayne was also a member of Texas Wesleyan Center for Law and Intellectual Property program. Wesleyan allowed him to engage in dialogue with scholars and practitioners at the forefront of intellectual property issues through conferences. Prior to law school, Mr. Taylor attended Texas A&M University and earned a B.A. in Economics. 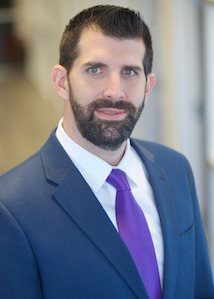 Mr. Taylor currently practices primarily in the areas of personal injury and real estate but continues practicing estate planning through the Tarrant County Volunteer Attorney Services. In his free time, Mr. Taylor enjoys attending Texas A&M football games and other sporting events. Amira Farah is a native of Arlington, which she proudly calls home and where she currently resides. Since May 2013, Amira has been a licensed Realtor® and she has been in good standing with the State of Texas as a Notary Public for more than 10 years. Ms. Farah is currently studying at the University of Texas at Arlington, with a focus in Business Administration in Real Estate. In addition to her real estate license, Amira is also an EPA Lead Inspector, often assisting The Farah Law Firm with any legal issues that need evaluation. She has an extensive background in all aspects of business management, financial audits, accounting preparation, entrepreneurship, and legal research. Amira manages a real estate brokerage firm and is an avid real estate investor herself. Her immense understanding in real estate investments, property management, and acquisitions gives her the highest expertise in legal support and document preparation in all aspects of real estate. In her spare time, Amira stays busy with fitness training and exercising. She also enjoys water sports and spending time with her family and friends. 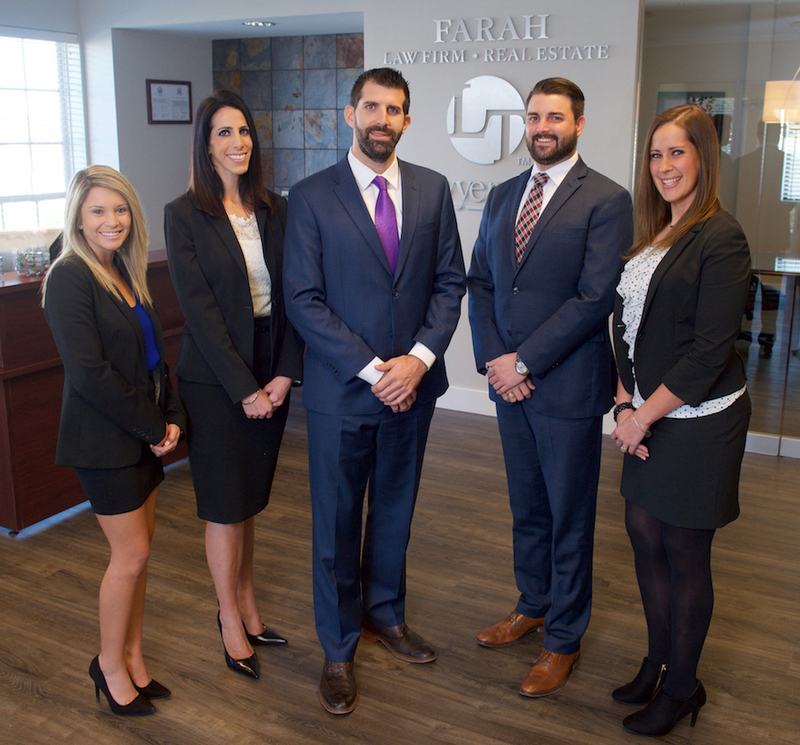 A Fort Worth native, Natalie Grounds has been employed with The Farah Law Firm since 2011. She is well-versed in all aspects of landlord-tenant real estate Issues and can frequently be seen at eviction court. Ms. Grounds is dedicated to the firm and wears many hats, including assisting the finance department with daily tasks. She is the engine that keeps things running and she is an indispensable asset to The Farah Law Firm. Outside of the office, Natalie enjoys volunteering her time at Hangman’s House of Horrors, a charity-benefiting haunted house. Volunteer work is a passion of Natalie’s and she has been working with Hangman’s for more than 15 years. In her free time she can be found exploring her neighborhood—the hip and burgeoning neighborhood of Oak Cliff—or enjoying the outdoors. Born in Irving, Texas, Courtney Kelly is a graduate of Texas Wesleyan University. She currently handles many aspects of general office administration and residential leasing, both in the property management and legal assistant capacity. Courtney’s exceptional customer service skills can be witnessed every day as the first face you see when entering into the Farah Law Firm offices. 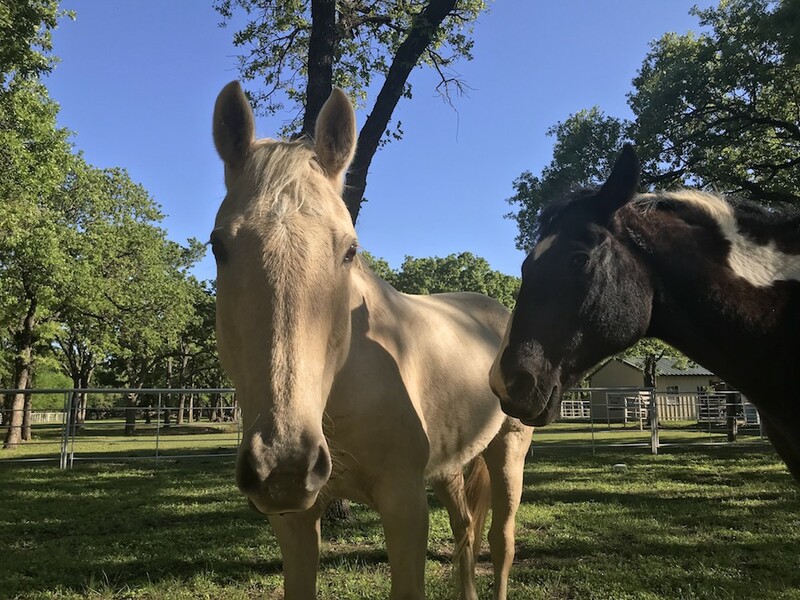 In her free time, she enjoys traveling and spending time at her family’s cattle ranch in Oklahoma, where she can escape the hustle and bustle of city life. You might also find her occasionally guest bartending at some of Fort Worth’s best bars or playing softball with her friends on the weekends.